Zombieland was a big hit when it came out in 2009 Starring Woody Harrelson, Jesse Eisenberg, Emma Stone, and Abigail Breslin. It made $102 Million at the worldwide box office on a $24 Million Budget and it also received critical praise from critics and audiences. Now 10 years later, there will be a sequel releasing in theaters on October 11, 2019. It also has a new cast member in Rosario Dawson. It’ll also be directed by the first films director Ruben Fleischer who just directed the successful Venom film starring Tom Hardy in 2018. It’ll be distributed by Columbia Pictures. It’ll sure to get some laughs from audiences and critics with its great cast from the first film and will be released in the year where sequels are dominating big screen releases. 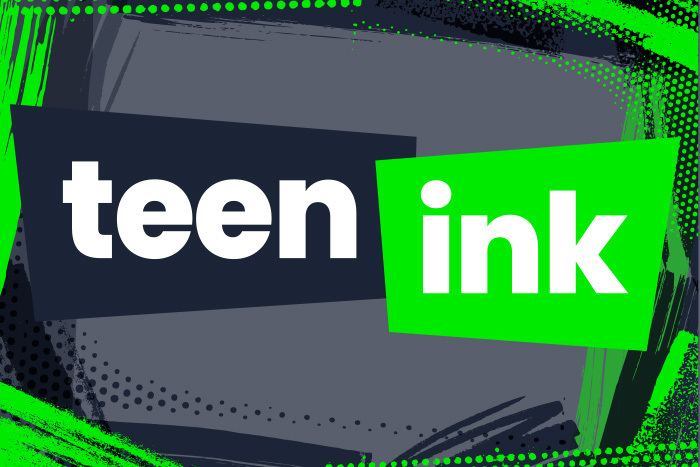 I love films and want to talk about it in Teenink to have more movie lovers reading articles about their highly anticipated films and entertainment.